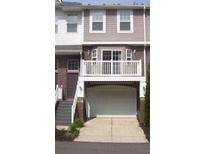 Find Center Grove, IN Condos for sale. View Photos, Maps and MLS Data Now! 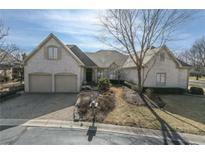 Shepherds Grove - MLS#21635912. 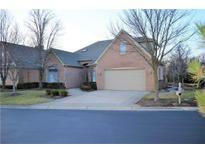 Indiana Realty Pros, Inc..
Shepherds Grove - MLS#21635916. Indiana Realty Pros, Inc..
Shepherds Grove - Come by to experience the luxury feel soon! MLS#21633645. 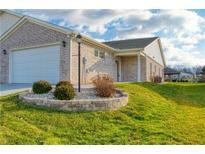 Indiana Realty Pros, Inc..
Stones Bay - Treat yourself and take a peek! 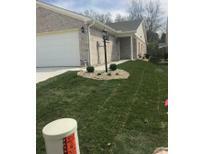 MLS#21635228. Dawson and Michael Realty, INC.
Reserve At Royal Oaks - Listed and Sold MLS#21633532. Steve Lew Real Estate, LLC. Pinehurst - Gorgeous balcony view to enjoy your cup of morning coffee & watch the sunrise. MLS#21629017. 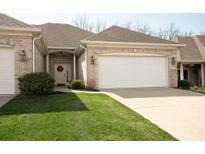 Keller Williams Indy Metro S.
Ashwood Condominiums - 2 ponds and Beautifully managed grounds!! Move in Ready! ! MLS#21622072. Bruce Richardson Realty, LLC. Shepherds Grove - Irrigation system has been added. Not age-restricted. MLS#21614287. Cardinal, REALTORS?, LLC. 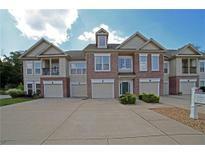 Ashwood Condominiums - Perfect location in a gorgeous neighborhood with easy maintenance, this property is waiting for you! MLS#21605986. Tomorrow Realty, Inc..
Shepherds Grove - Second bed room close to guest bath and a Den/Office. MLS#21600396. Carpenter, REALTORS®. Shepherds Grove - ENERGY STAR high efficiency gas furnace. Low utility bills. MLS#21584409. Indiana Realty Pros, Inc..